Opening hours: Shops in Bologna are usually open from 9 am-12.30 pm and 3.30 pm-7.30 pm. Shops are normally closed on Thursdays and Sundays. Mon-Sat 9 am-7 pm. Sun and holidays 10 am-5 pm. Closed on December 25th and 26th, January 1st, Easter Sunday. 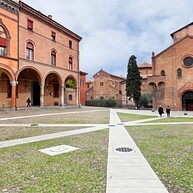 The centre of Bologna is one of the best conserved in Europe, and it is full of beautiful palaces and churches packed with art works that bear witness to the cultural importance of the city over the centuries. The historical city centre is also considered to be one of the largest in Europe. 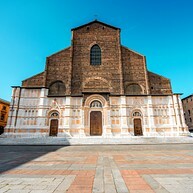 Stands on Bologna’s main square, (Piazza Maggiore), Basilica of San Petronio is one of the largest medieval churches in Italy and an important symbol of the city. The inside is full of Gothic archways, stained glass windows and doors from the 15th and 16th centuries. This extraordinary religious site consists of four medieval churches, originally there were seven churches, and therefore it is known by the name of Sette Chiese (Seven Churches). Beside churches, this peaceful complex contains of cloisters, tombs and courtyards, a great place to browse religious art and artifacts too. The most interesting is the church of the Sepolcro, which preserves a representation of the Holy Sepulchre of Jerusalem. Built in 1238, this is the birthplace of the Dominican order and the resting place of the remains of its founder. 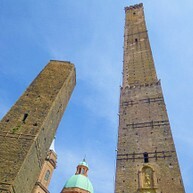 It is one of the richest churches in Bologna when it comes to history and art. The small museum houses art and precious relics like the relic of Louis IX of France. Also, come and see the beautiful Romanesque façade and Gothic chapels. The National Gallery, Pinacoteca Nazionale, is the most important art gallery in Bologna and boasts one of the richest collections in Northern Italy. Art from major Italian artists, including local artists are housed here. 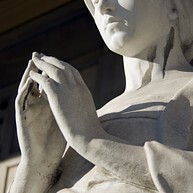 Here you will find works of art, dating back from the 14th and 15th century (Vitale da Bologna etc. ), to the Renaissance period (Raffaello, Perugino, Tintoretto etc. ) and art from the 16th-century. Terme San Luca provides baths, hydro-massage, thermal pools and a wellness centre. With more than 25 years of history this is one of the oldest spas in Bologna, even if the spa-culture dates further back in time than that. The first “calidarium” in Bologna was built by Emperor Augustus more than 2000 years ago. If you want to learn how to cook a perfect pasta Bolognese you should do it in Bologna, the home of the world’s famous sauce. 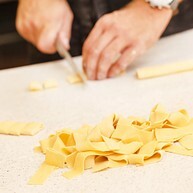 Agriturismo San Giuliano organizes classes in pasta making and cooking traditional Italian food. The courses can be held in Italian, English, French or Spanish. 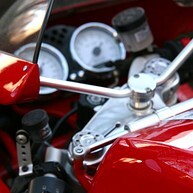 If motorcycles fascinates you, the Ducati Museum in the outskirts of Bologna is a must. At the Ducati Factory you can see the history of this world famous brand from the year of 1926 until today. You can also join the factory tour, just make sure to book in advance. This cemetery, dated to be one of the oldest in Europe, is known for its unique sculptures, architecture and Etruscan tombs. Just beside the graveyard you can find the area where the non-Catholic persons were buried, a Jewish cemetery, and a crematory area. 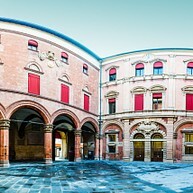 The city of Bologna is famous for its university, which was the first university in the world. Some of the famous people who have been teaching here include Nicolaus Copernicus and Francesco Petrarca. Today the university has more than 100,000 students and that makes it the largest in Italy. Opposed to all the old history of Bologna, MAMbo shows art from World War II up to the present day combined with well-known Italian and foreign artists. The museum is housed in a former industrial space that was built in 1915 and served as a bakery for many years. Today it is a premier contemporary art gallery where you can easily spend a couple of hours. The Italians see their luxury car brand Ferrari as a religion and their beautiful cars as saints. In the city of Maranello just outside Bologna you can find the factory. 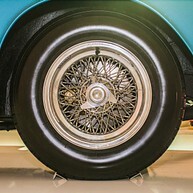 In a separate building next to it, a 2,500 square meter museum welcomes guests to discover the history of the brand and to be fascinated by the fast cars. Teatro Comunale di Bologna was designed by the architect Antonio Galli Bibiena and was inaugurated in 1763. Today it is the heart of Bolognas culture life and considered to be one of the most important opera venues in Italy. 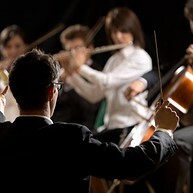 Opera, ballet, symphonic concerts or contemporary music, regardless you choose, it will be a cultural high point to remember. Since the museum opened in 2001, visitors have had the possibility to see where the world famous and coveted Lamborghini cars are being made. The factory and museum is situated 35 kilometres from Bologna in an area known as “Terra dei Motori” (Motor Valley). 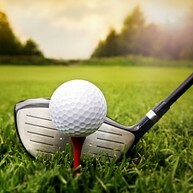 If you want to play a game of golf you can go to the historical 50-year old Golf Club Bologna. 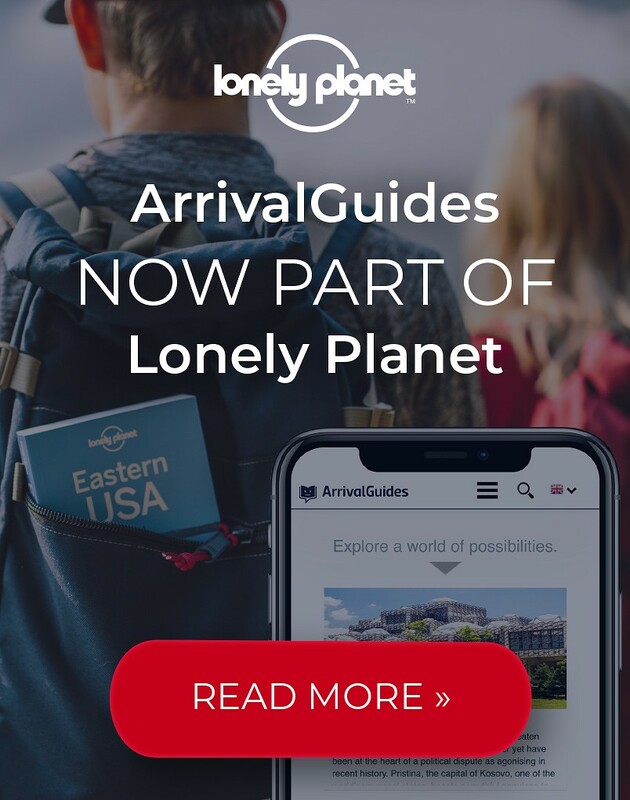 This is a good place to go for experiencing the beautiful Bolognese countryside. The last three holes are claimed to be a real challenge. When the hunger kicks in, there is a restaurant and bar in the club house where to relish culinary delicacy in a relaxed ambiance.